Welcome to Johnson Lake, Nebraska Chamber of Commerce Web Site! We are excited you are visiting, and anxious to share Johnson Lake, Nebraska with you. Our goal for this web site is to promote Johnson Lake as a fabulous place to live, do business and as a vacation destination! Johnson Lake, Nebraska really has it all. Take a look around our web site. Come back and visit often, as Johnson Lake grows, so will our web site. 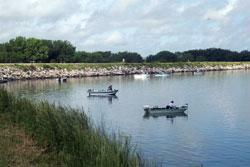 With all the recreational opportunities we have to offer, Johnson Lake is definitely Nebraska's Playground. With 28 miles of shoreline, water activities abound: fishing, boating, water skiing, tubing, swimming or just relaxing on the shore with the soothing sound of waves to calm you. An 18-hole golf course is just down the road for the golf enthusiast. Eagle viewing is enjoyed seasonally at the lake. Johnson Lake hosts an Annual Fourth of July Fireworks display, which brings in folks from all surrounding cities. 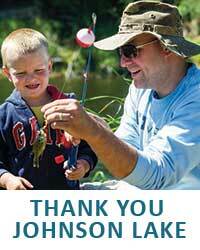 We are proud of the community Johnson Lake has become. We have our own emergency medical services, with volunteers around the lake to help at a moments' notice. The Chapel of the Lake has weekly church services during the Summer with local ministers filling the pulpit. Several stores around the lake provide the necessities. We look forward to assisting you in any way we can. 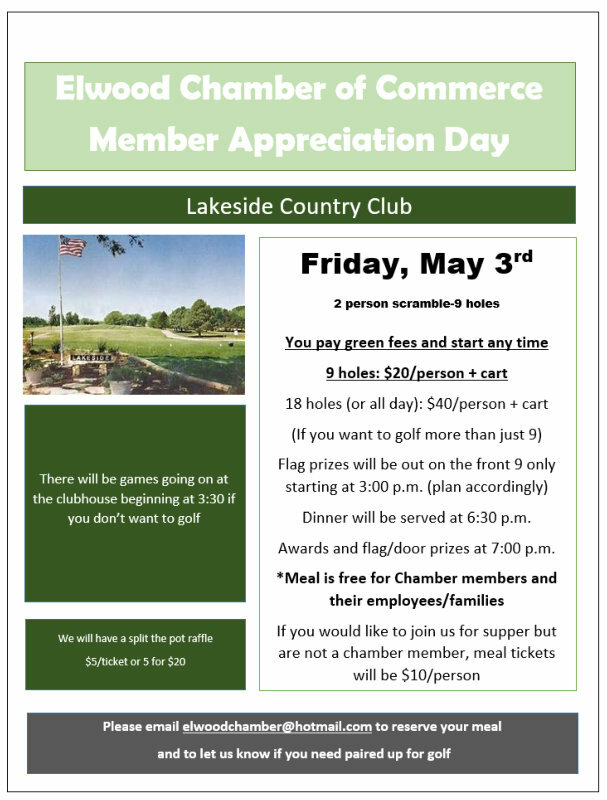 For more information contact the the Johnson Lake Chamber by e-mail form.